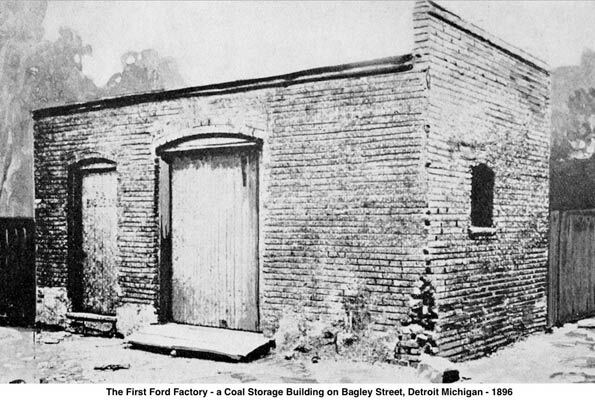 The First Ever Ford Motor Company Building. I hope you are not the type of person who will not accept change. It’s good for you once in a while to feel something different. This old building is the first ever Ford Motor Company building. Yes, this is where Henry Ford started his company. Clearly there has been a few changes over the years but I wanted you to see where it started. Think about how many vehicles have been sold since this building got its first use. And most people forget that during the World War Two era all plants were converted over to build tanks, planes and other vital war effort materials. Related ItemsThe First Ever Ford Motor Company Building. ← Previous Story Are Older Muscle Cars Better Looking Than Today’s Versions? Next Story → The Chevrolet Corvair fast car?